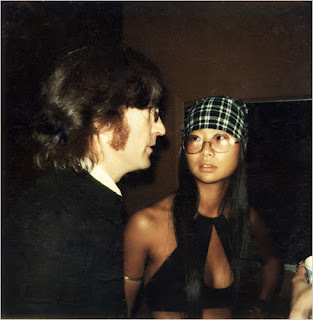 I love May Pang. I can't believe you got to meet her. she is a really sweet lady! I'm so glad you got to go to a Beatle fest? Isn't it amazing?? I'm trying to head back to NYC in March for the next one. Bloomingdales is selling Beatles stuff in a limited edition at the moment to celebrate their influence in fashion.